Christmas is around the corner, and sometimes finding the perfect gift for people is harder than first thought. If you’re struggling for ideas of what to buy someone who loves to travel – we’ve put together our top 10 ideas of what we think every traveller would love. Well our No.1 item is clearly something every traveller would love – more money to spend on travel! You can choose the value and they can choose to put it towards whatever they please, flights, a tour, travel insurance, or perhaps add an extra day tour or experience to a trip they already have planned! The possibilities are endless, and everyone loves the gift of travel. You can find out more about our travel gift cards on our website. Every traveller needs something to keep their personal items in when they head off on an adventure. Whether they prefer a day backpack or a shoulder bag, a travel bag always comes in handy. It’s also something that quite often needs updating after a couple of trips, so even if they already have one it will never go to waste. If you’re worried about not knowing their personal taste, a voucher to purchase one themselves is always a great idea. 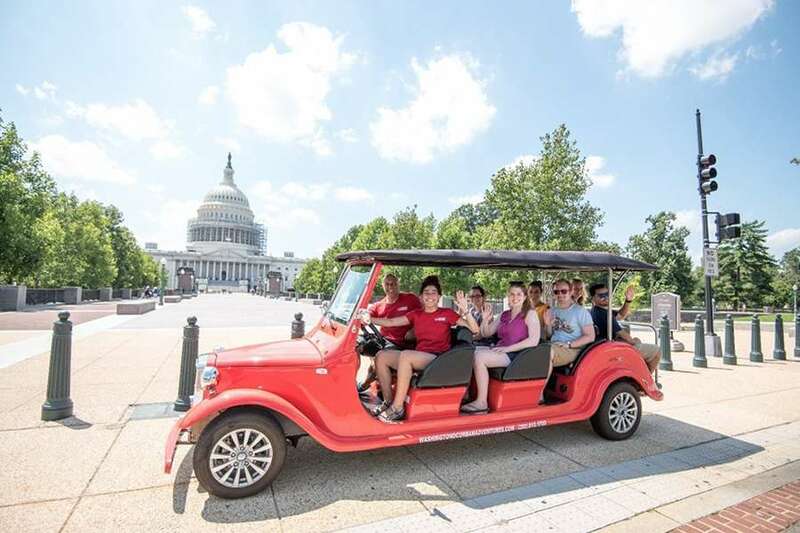 If the person you are buying for already has a trip planned in 2019, you can surprise them with an Urban Adventures Day tour. With tours across 162 cities in 96 countries worldwide, there’s bound to be a unique tour in the destination they are travelling to. A unique locally guided experience, such as walking the markets and learning about the local street food, a jungle bike tour, a beaches and beer tour or even a cheese and art tour – can be the perfect addition to any itinerary. We can assist with booking the perfect Urban Adventures experience! This may seem like a basic gift for a traveller, but a reusable water bottle is often a great way to help the impact we have on the environment when we travel. Especially in destinations with poor garbage disposal, the use of reusable plastic by tourists can contribute quite a bit to the pollution and environment. There are some fantastic options for reusable water bottles that can filter water and keep water cold or hot for extended periods of time – ensuring no traveller goes thirsty. Another great idea for friends or family who already have a holiday planned in 2019 can be giving them some foreign currency to spend on something nice on their travels. You can exchange some money at a bank with foreign exchange and give them some notes or if you prefer to give them a larger amount, we can help you load foreign currency onto a cash passport so that they don’t need to carry the extra cash on them. They can treat themselves to a fancy dinner away, a special souvenir or even a relaxing massage or spa treatment. 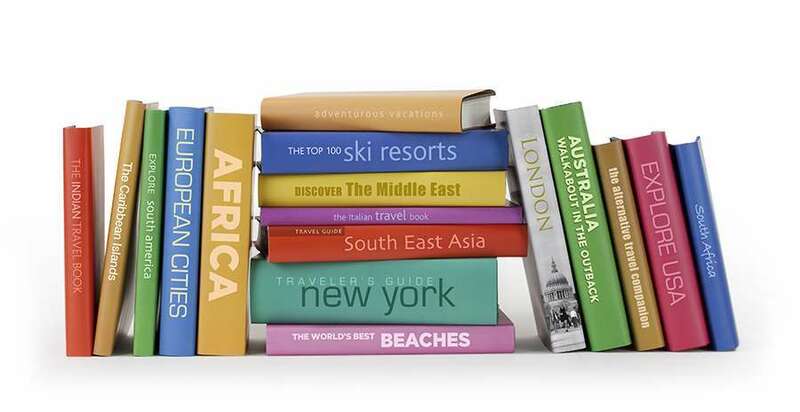 If they are travel enthusiasts a destination guide book is always a great idea. Whether it’s research for an upcoming trip, or inspiration for a new destination to visit, people who love to travel quite often love reading or researching about it. Our favourites are the fantastic range by Lonely Planet, however there are plenty of other options (perhaps a language book if they are visiting a non-English speaking country and want to brush up on the local language)! Those long international flights, waits in airports in transit and train/ bus and ferry rides can be pretty long and boring sometimes. A good book is a great way to pass the time! A book can be a great gift for someone about to head off on an adventure. Sometimes having a couple of books can take up space in our luggage, another alternative option is a Kindle, which allows travellers to read books digitally off of the one device (great for long trips or frequent travellers)! If your friend or family member already has a Kindle, you can always buy them a gift card to use towards purchasing more digital books for their device! Quite often travellers will be logging plenty of steps on their travels, and although most people like to go on holiday and not worry too much about keeping fit it is still fun to keep track of all of the steps you take along the way. There are plenty of great fitness trackers or smart watches out there to suit a range of budgets and traveller styles. Who doesn’t love accessorising their luggage so that they can spot their suitcase on the luggage carousel?! A bright coloured or uniquely patterned luggage tag or suitcase strap can be a great gift for both a new or frequent traveller. It’s always fun to refresh your accessories and stand out in the crowd of often black and grey suitcases! Another great idea are passport holders, travel wallets or even travel pillows with a fun design to match, all of which will make their travels more comfortable and smoother! Everyone loves to come home with plenty of memories and photos to share with their family and friends. If they’ve already purchased a camera or GoPro, you can look at getting them some fun accessories to up their photo taking game. A tripod, mounts, protective case/carry bag or even a new lens they don’t have – or if they like, a selfie stick (as much as we hate seeing people with them) is always a great gift, especially for the solo travellers!